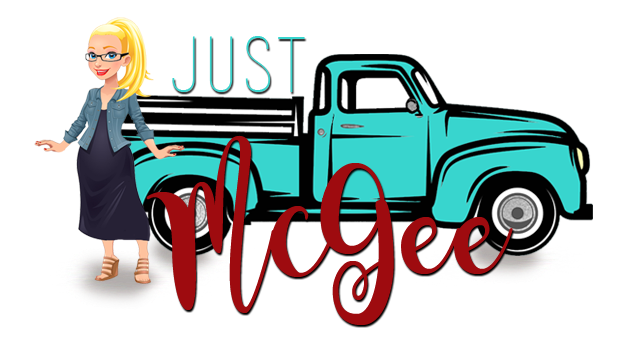 Just McGee: laughter is the best medicine. literally. Some days a good laugh is just what the Doctor ordered.